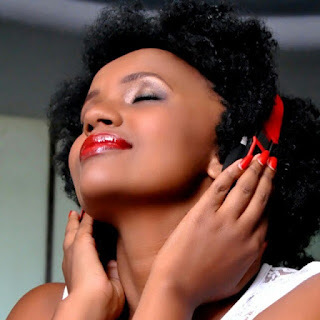 Popular Kenyan female DJ, Pierra Makena, is without a doubt one of the most respected female celebs in the local showbiz industry. Thanks to her skills on the decks, the s3xy DJ has become a force to reckon in the country’s entertainment industry, gaining thousands of fans in the process. But besides her skills as on the decks, DJ Pierra is also famed for her killer body and it has now become a norm for her to grace events only in br@s.